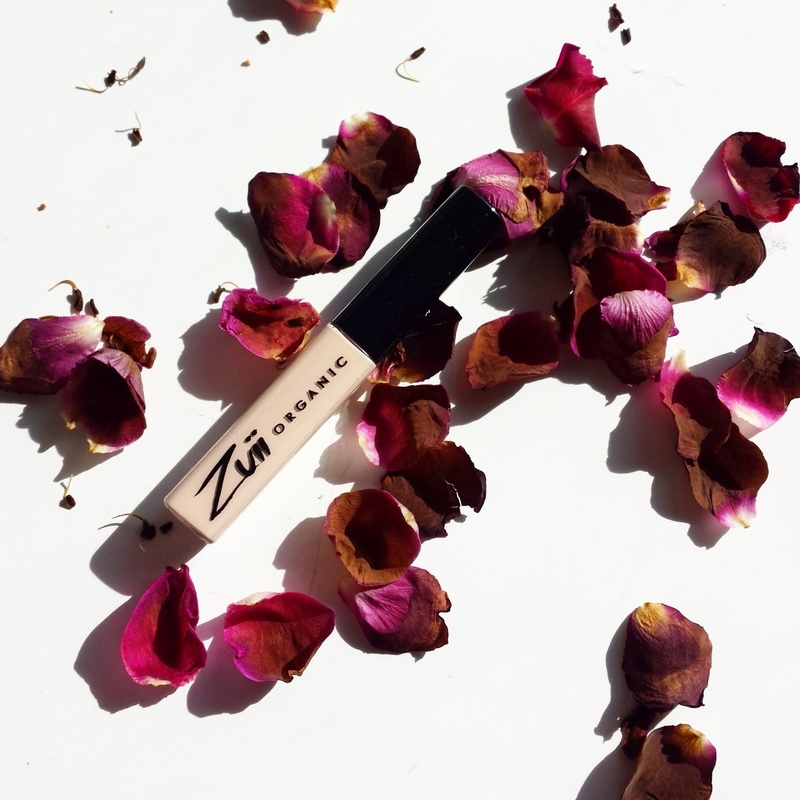 Yes,that’s right,wear flowers on your face,because that’s what ZUII ORGANIC is all about.Australian brand,certified organic,some vegan,no fragrances and no synthetic colors,no GMO,no petrochemicals,no parabens,no propylene glycol,no sodium laureate sulphate,no talc. Now let’s see some samples/swatches. 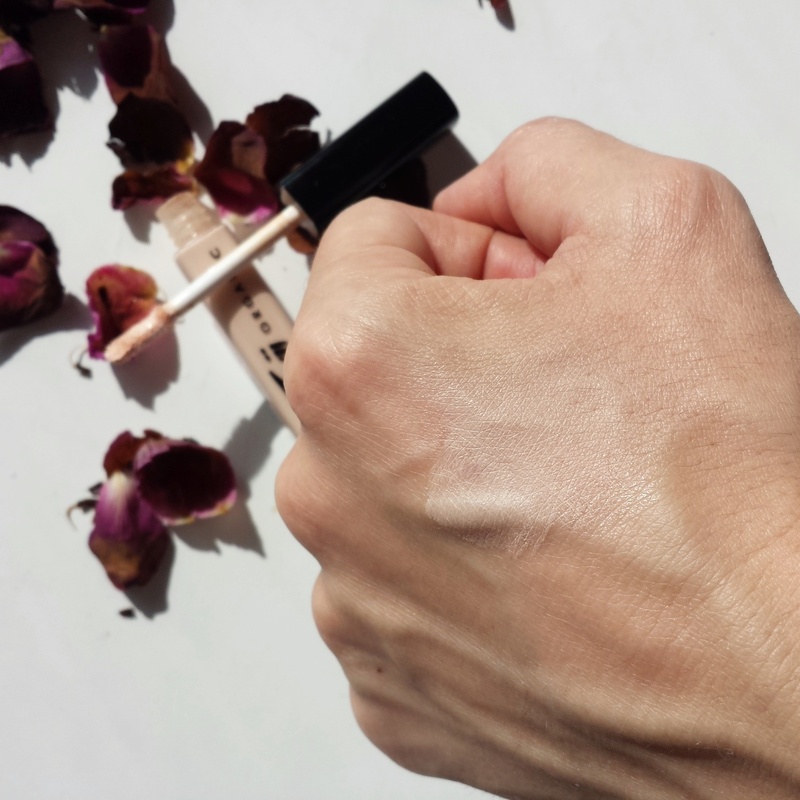 …but it blends easy giving the skin a light coverage. 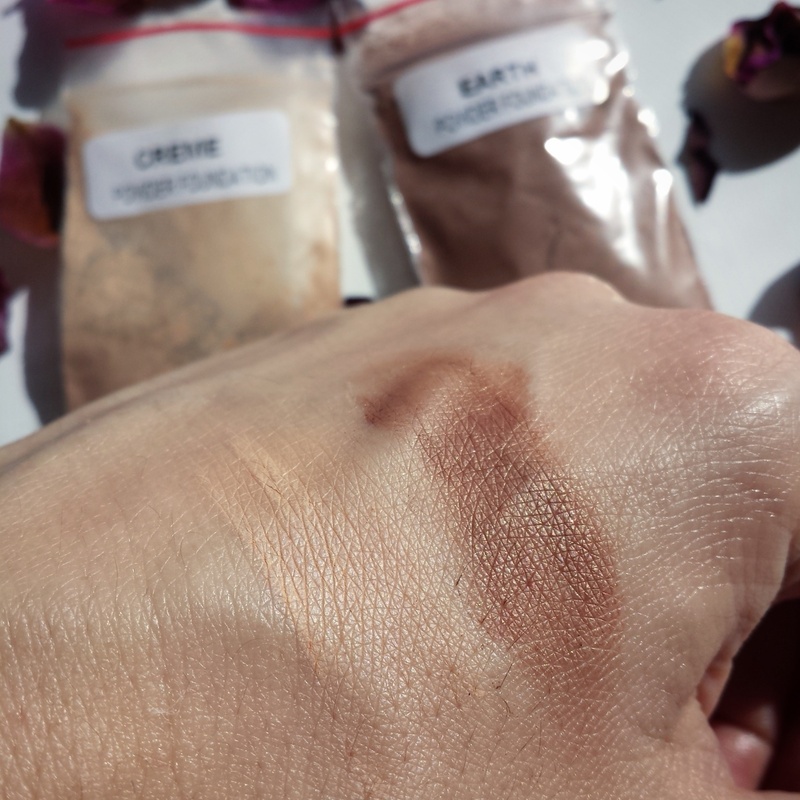 Creme was a perfect match to my yellow undertone and Earth i use it to bronze and contour my face.Blends in effortlessly and strike free.No bake face either. 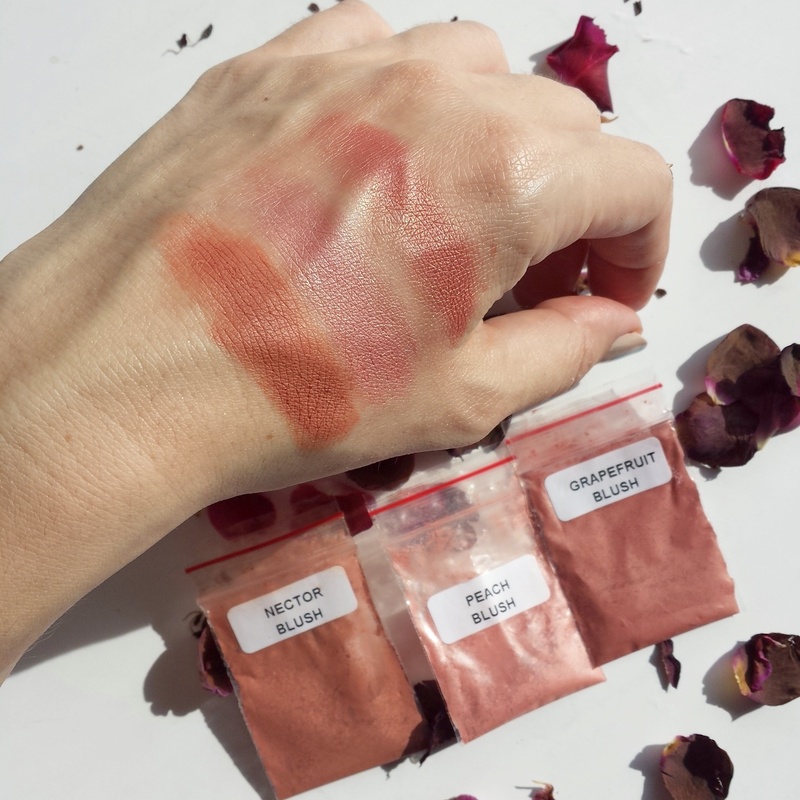 Zuii Organic PRESSED BLUSH Nector, Peach & Grapefruit. 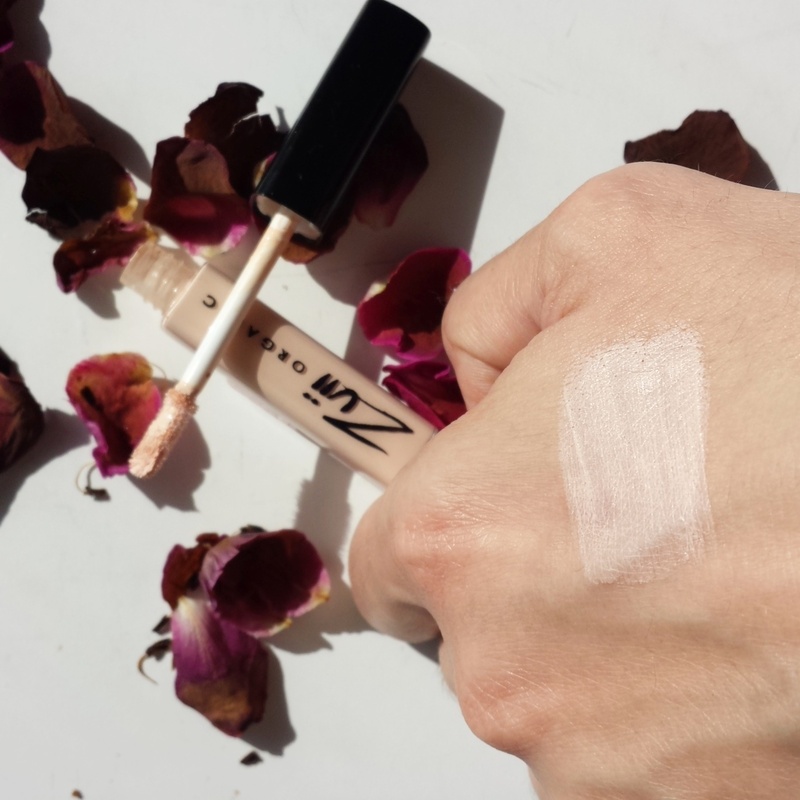 Gorgeous shades.Very nice pigmentation and blends in easily. 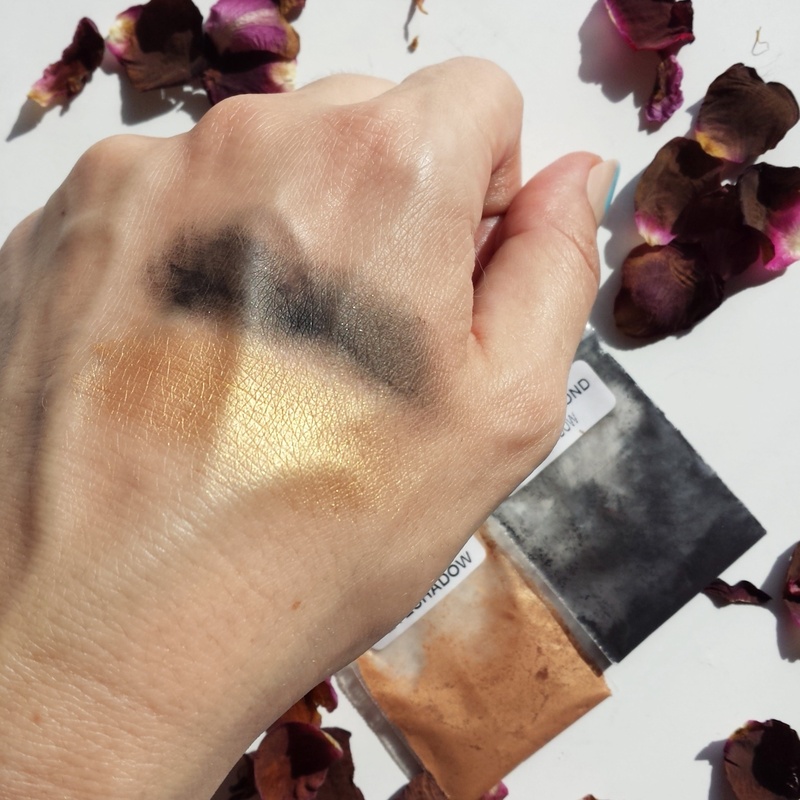 Zuii Organic EYESHADOW Rich Gold & Black Diamond areee sooooo pigmented.Love! So what do you think about wearing flowers on your face? I’m thinking it’s pretty damn cool! Hey! Nice! 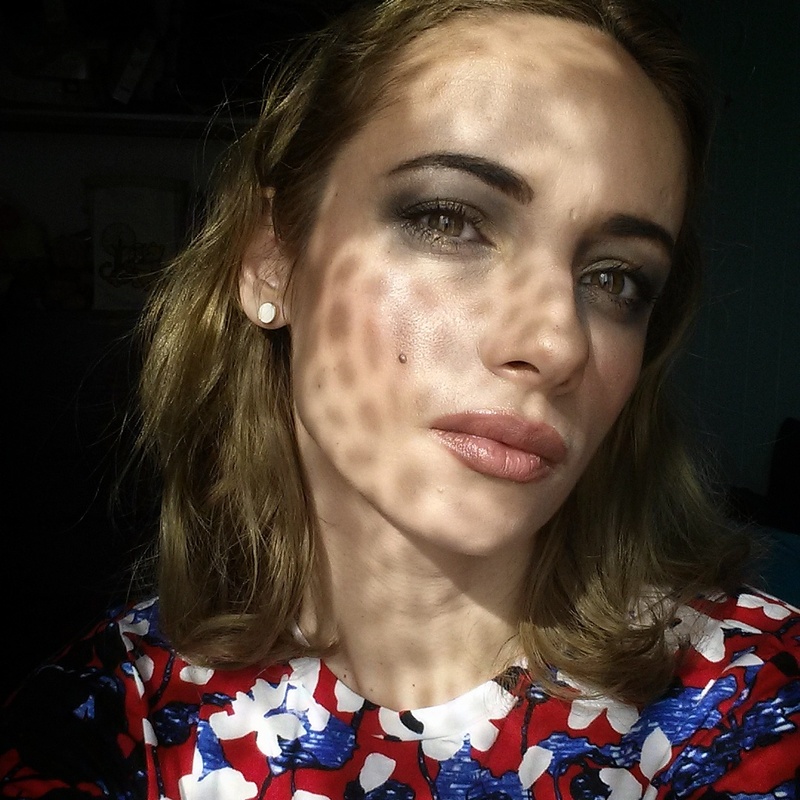 see the trend from Portugal Fashion FW16 at doliveirafashionblog.com | I hope you like it! I have tried their makeup, but i think i still prefer mineral makeup. 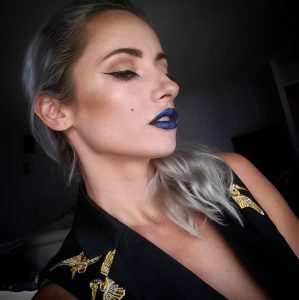 But i really like their lipsticks! I own Butterscotch and Dahlia, very pretty and they smell like roses.